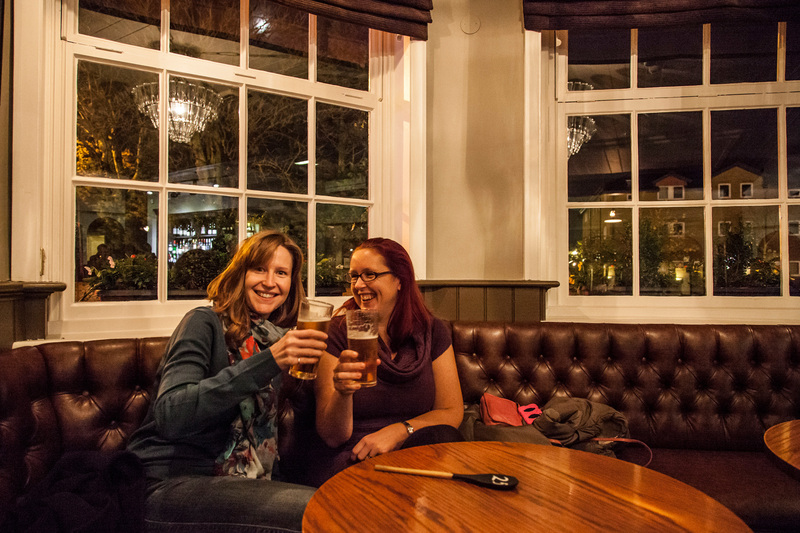 Looking for a pub quiz in Bromley to put the old grey matter to the test? We hold a weekly General Knowledge Quiz here every Thursday at 8pm. We also hold regular live music nights here at The Bricks, with music ranging from the 60's to the present day. And if you fancy a turn at the mic yourself, there’s an Open Mic night on the second Tuesday of every month - all musicians and singers welcome. For sports fans, major sporting events are screened here on both Sky TV & BT Sport, including horse racing, golf, football, cricket and rugby. Don't miss out - like our Facebook page to find out what's coming up soon!